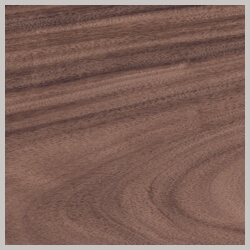 What Are Veneered Skirting Boards? 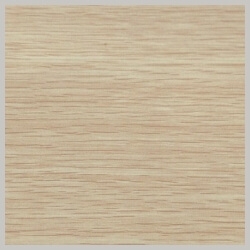 Veneered skirting boards are similar to our foil wrapped product, the difference being that real hardwood slivers (veneers) are plied to the profile instead of foil. When plied onto a moulding the veneer layer makes the skirting/architrave look and feels like a real, solid hardwood product. Why Would I Choose A Veneered MDF Skirting Board? Veneered skirting boards are great for those seeking American White Oak or American Black Walnut mouldings, to match floors of the same species, but don't want to shell out on expensive solid mouldings. The real beauty of veneered boards is that they are supplied unfinished, allowing you to use your own finishing product, and exactly match the finish of your flooring. All veneers displayed on this website are digital representations of colour and grain. Colour and pattern may differ on real product. If this is a product you are interested in, we would recommend calling us to order a sample, especially if the colour has to match an existing feature in your home.